In this short tutorial, I show you how to sync your Google mail account (Gmail) in the Mozilla Thunderbird mail client. It's easy! 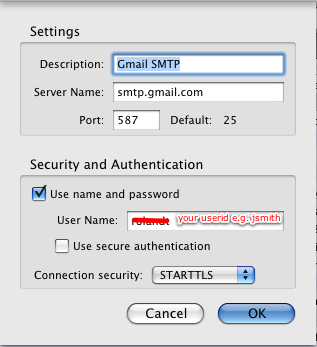 I'm using a gmail account in Thunderbird. When I send a message, a new mail notification appears (sound and system try icon), an unread message appears in the gmail All Mail folder, and the account name turns blue. Gmail Offline Desktop Access: Do I Choose POP or IMAP? TB3 receives, won't send Gmail on accounts at gmail.